Moonridge Zoo: What is up with the Big Bear Zoo? You are here: Home / News about Animals / Moonridge Zoo: What is up with the Big Bear Zoo? What is up with the Moonridge Zoo? 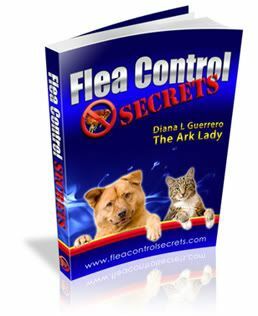 The Ark Animals blog has recently been taking questions from subscribers and Mike, a fellow resident of Big Bear, wrote in to ask about the small zoo here which began as a wildlife rehabilitation facility back in the 1950s. Our goal was to get security install within the facility after several of the Bald Eagles housed there were slaughtered by those wanting their feathers. Since that time I have pulled my involvement from most agencies or organizations for personal reasons. As it was then and as it is now, the Moonridge Zoo aka Moonridge Animal Park aka Big Bear Zoo remains under the management by the municipal park district. There have been years of delay in moving this zoo to a new location and very poor fundraising efforts–so that the money needed for the zoo’s relocation has not been raised. In addition, the previous location selected for consideration required the cooperation of multiple governmental agencies in conjunction with multiple assessments, studies and reports. Needless to say, progress has been dismal–if not non-existent. “It is not uncommon for projects of significant size and scope to get bogged down in bureaucratic channels for a variety of reasons…. 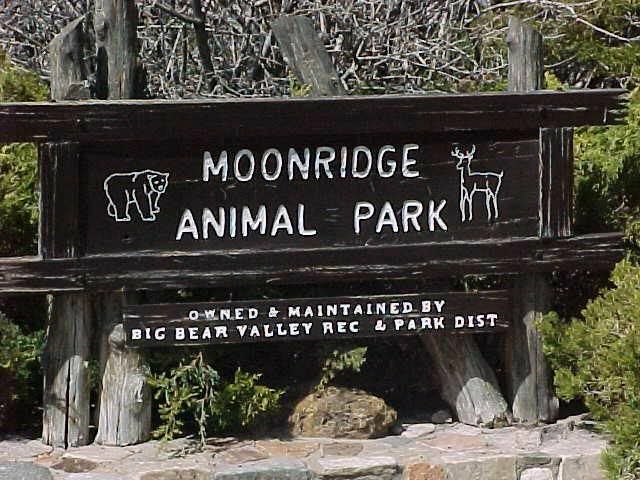 One such project was the relocation of the Moonridge Zoo. For nearly a decade, this project had been in various stages of discussion and implementation with action in earnest occurring over the last five years. Things had deteriorated to the extent that state funding sources would be lost if we did not act quickly and secure an achievable plan to relocate this gem of the mountain. While there was much discussion and urging to relocate the zoo near the Big Bear Discovery Center, there were numerous hurdles and obstacles impeding this path. Completing the infrastructure toward providing municipal water to this site was estimated at more than $1 million. The topography would have required approximately $3 million in grading, and that was even if we could appease regulatory concerns pertaining to existing or potential Native American cultural sites and other sensitive features of historical significance. The county pursued this path for a good three years and submitted three proposals to the U.S. Forest Service. It became clear that all concerns and obstacles might never be satisfactorily mitigated when the county was asked to submit a fourth proposal and thus we sought to look for an alternative site. It must also be noted that an additional sense of urgency arose when the owners of the land upon which the zoo now sits, upped their financial demands from a nominal payment of $1 a year to $5,000 a month…. The whole relocation project has been a saga–but I’ll keep my mouth shut for now. Last I heard, the paperwork needs to be filed for California Environmental Quality Act (CEQA) and to develop the land for the animal park, state environmental requirements have to be met for biological, cultural, noise, traffic and lighting. One of the main concerns is that the area is in a flood zone adjacent to Rathbun Creek, which runs through the property. The flood zone map indicates that more than two-thirds of the property is in that zone–not exactly a good location if truth be told. Since the property is within the Big Bear Lake city limits, the park district and county will need to adhere to regulations for pollution elimination discharge and the clean water act and probably loads of other regulations. At the moment, I’ve heard that nothing can be done until escrow closes. Then the wait will begin. So, as far as I can tell there won’t be any fast progress with things as they stand.